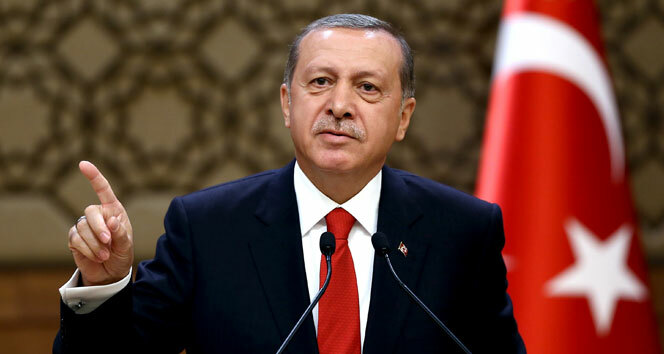 Turkish President Tayyip Erdoğan said on Tuesday that the government has covered significant ground but that further measures will be taken in the fight against the Gülen movement, which the Justice and Development Party (AKP) government and Erdoğan accuse being behind a failed coup attempt on July 15. Despite Gülen and the movement having denied the accusation and calling for an international investigation, President Erdoğan and the government launched a widespread purge aimed at cleansing sympathizers of the movement from within state institutions, dehumanizing its popular figures and putting them in custody. Thousands of anonymous tips were received by the government accusing police officers, bureaucrats and civilians of membership in the movement. A government decree issued last week appointed trustees to 24 pro-Kurdish HDP Peoples’ Democratic Party (HDP) municipalities over alleged links to the terrorist Kurdistan Workers’ Party (PKK), and four municipalities, three governed by the AKP and one by the Nationalist Movement Party (MHP), due to alleged ties to FETÖ.